Professional diamond tools brand STADEA is pleased to launch their new website http://www.stadeatools.com to offer stone concrete fabricators and manufacturers STADEA’s latest products, specifications, intended use and list of retailers. The informative blogs related to the products and stone industry are especially helpful for professionals in stone concrete fabrication and restoration. STADEA Diamond Tools - For Concrete Granite Stone Professional Polishing Cutting Grinding Sanding Fabrication and Restoration! 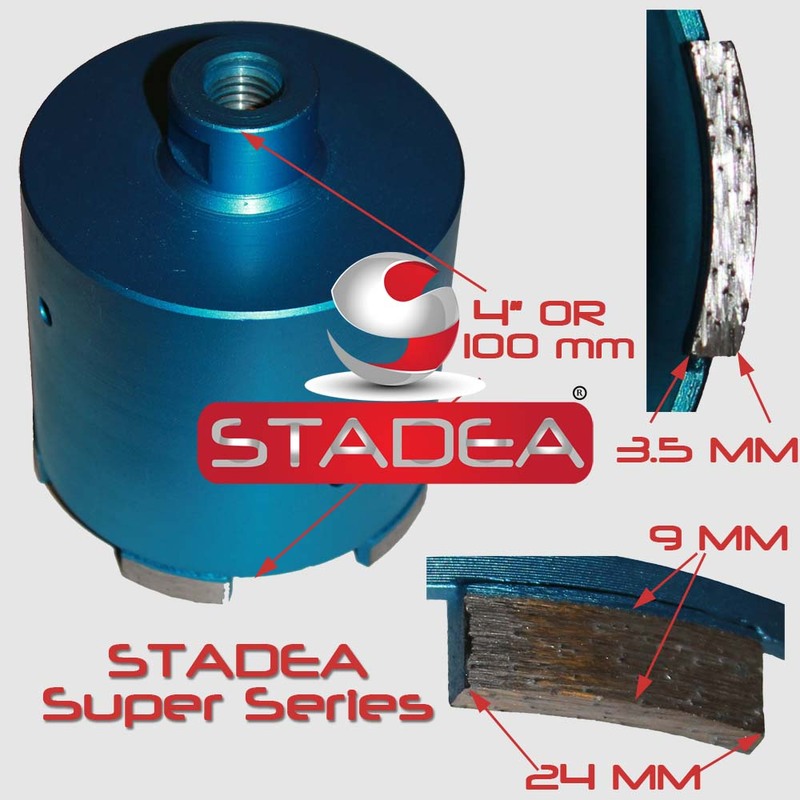 STADEA Diamond Tools - Sturdy Advanced Durable Affordable Diamond Tools for Concrete Granite Stone Fabrication Restoration and Manufacturing. STADEA, the trusted brand for professional diamond tools unveils the online web portal stadeatools.com to stone concrete fabricators, manufacturers, retailers and their distributors. The newly designed website offers wealth of useful information related to stone concrete fabrication and is specifically designed for consumer ease and satisfaction. It is intended to assist users and retailers to make informed choices to select the right products. STADEA's new website represents effortless and ease of understanding through its simplistic web design with special emphasis on products, product descriptions and its industry usage. Customers can avail precise product or service information they require. STADEA's “HowTo" blogs for stone and concrete fabrication and “Facts on various stone surfaces” are also great tool for buyers to make educated choices. 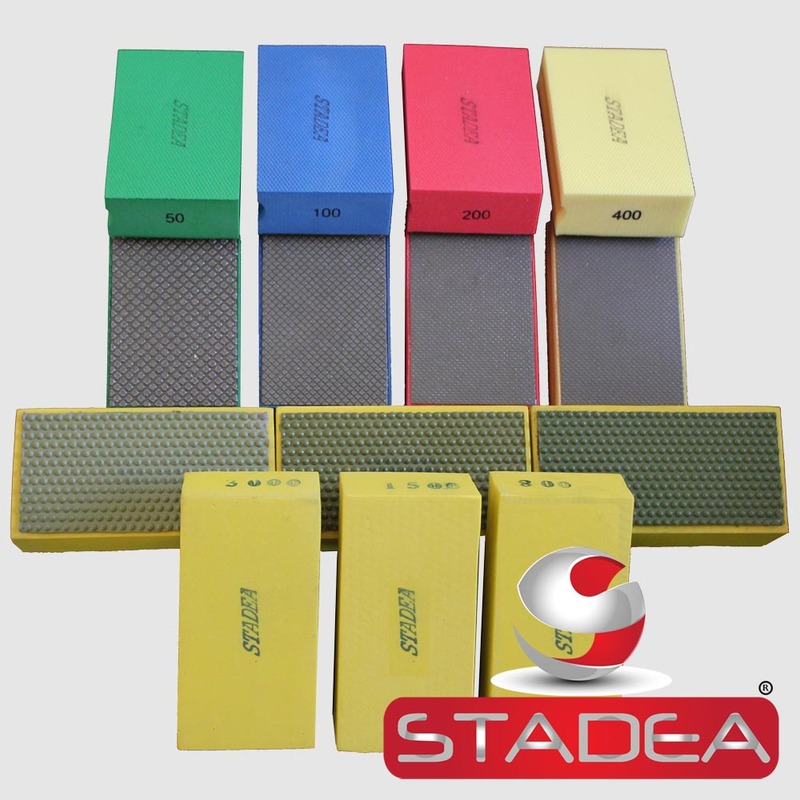 STADEA is a rapidly growing brand known for its premium quality Granite Concrete Stone Marble Glass polishing, cutting, sanding and grinding tools for stone fabrication, restoration and manufacturing. 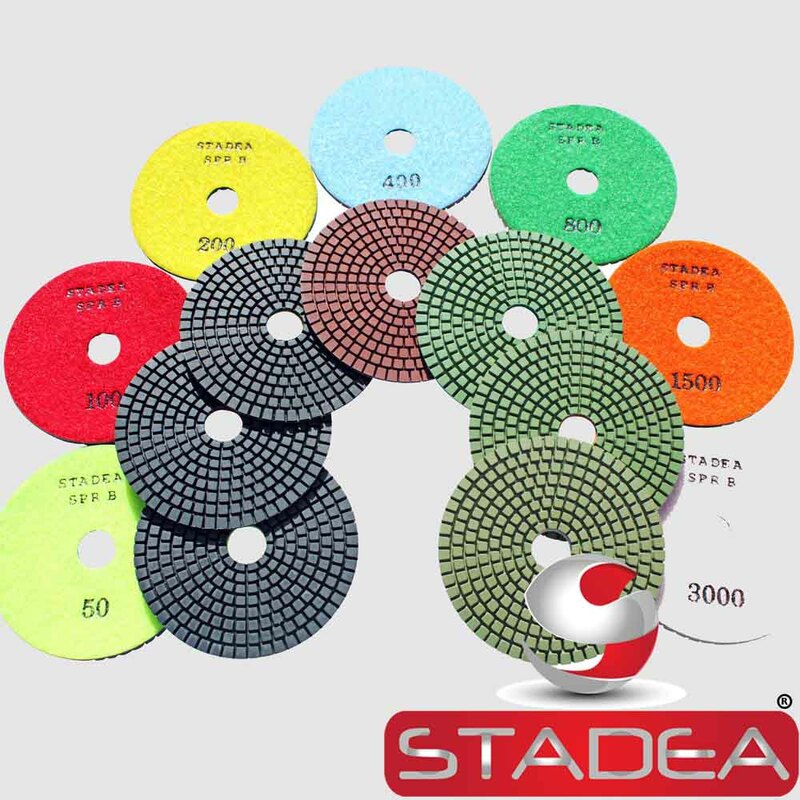 STADEA offers ranges of quality products such as diamond polishing pads, hole saw core bit, floor polishing pads, grinding cup wheel, router bits, profile wheels, saw blades and many more. These products are gaining popularity in stone industry for their high quality and aggressive pricing. STADEA's quality, durability and competitive price brings in great value products and helps fabricators and manufactures to reduce their operating cost and produce beautiful, glossy and superior quality finish. STADEA 'Series Super' is the most popular product line for professional use. It offers the best value industrial grade tools with superior quality at highly competitive price. Their 'Super Series' diamond dry polishing pads, wet polishing pads, diamond hole saw core bit are some of their top selling products. 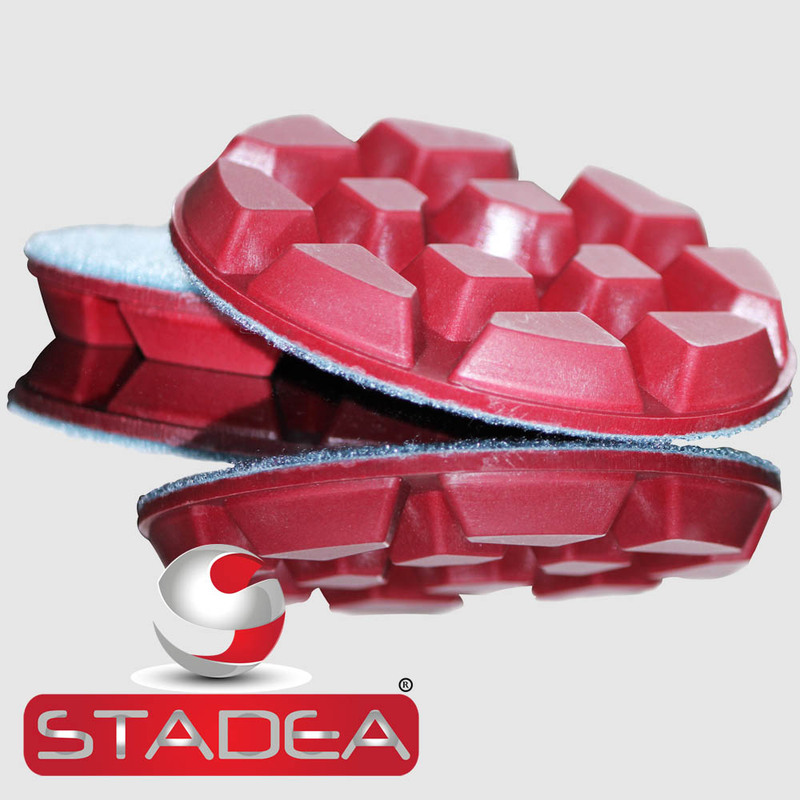 STADEA 'Series Super A' dry granite diamond polishing pads is offered at highly competitive price and is grabbing huge attention of buyers. Stone Concrete professionals have multiple choices of marketplace to purchase STADEA tools. They can opt to purchase these products from Shop N Save Mart shopnsavemart.com, Amazon store amazon.com/shops/ShopNSaveDiamondTools and eBay store stores.ebay.com/Shop-N-Save-Mart. 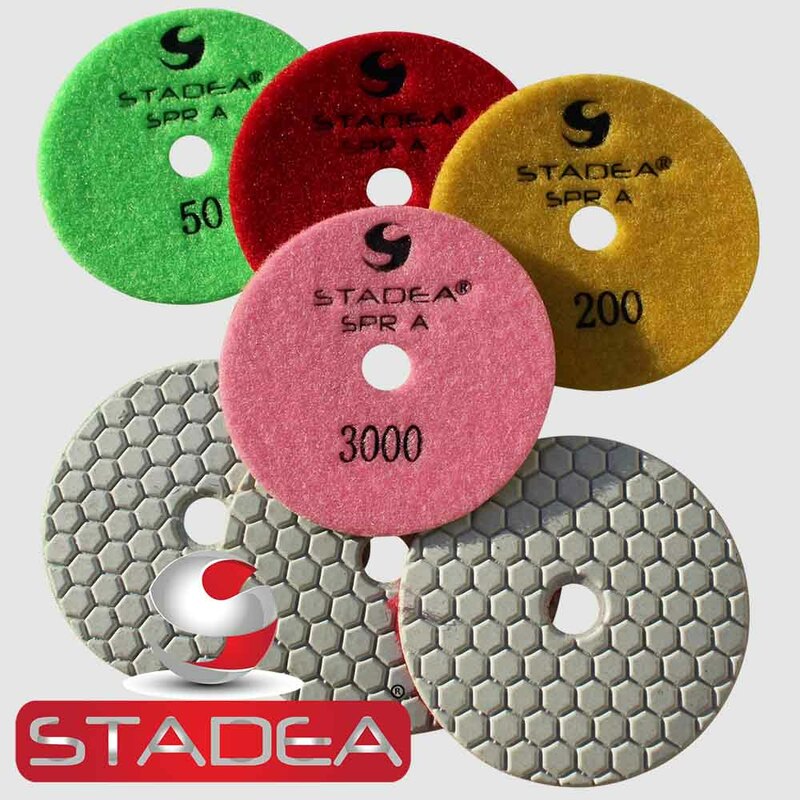 STADEA diamond polishing pads tools core bit, grinding wheels and other tools are available with irresistible offers 'Deep Discount, Free Shipping, 1-Day Shipping, Easy Returns' on these portals. 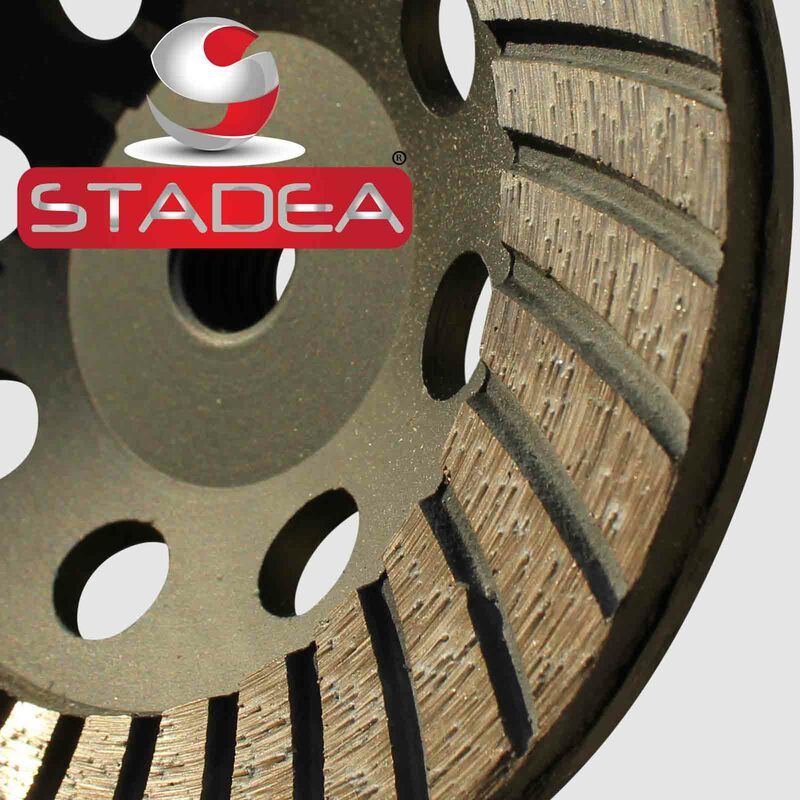 STADEA is a rapidly growing brand known for premium quality tools for stone fabrication, manufacturing, cutting, grinding and polishing. Its growth trajectory encompasses industrial diamond tools, power tools and a range of tools accessories. STADEA has achieved strong market foothold by offering top notch quality tools and their competitive pricing. STADEA is a registered trademark of ePortal LLC.